Buy-Topup App is an application offers allows users to recharge their mobile phones within a second without scratching a card. 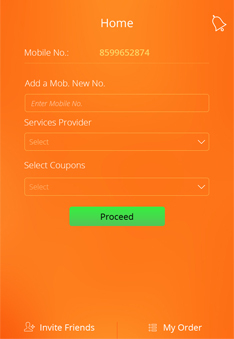 Free mobile recharge, bill payments and funds transfer app. Recharge your mobile phone anywhere, anytime within seconds! Pay your bills online from the Fasttopups app, transfer funds from your account to any Nigerian bank account using your ATM Card. The challenge which was faced by our team was that our client needed to address operational efficiencies at checkout to offer customers faster service, while leveraging their existing payment infrastructure. They turned to Clearbridge as their mobile app development company of choice and tasked us with building a cutting edge mobile payments solution. This application i.e. E-commerce/Buy-Top up App was developed for Android and iOS platform. So, we needed to assign dedicated team for both the platforms i.e. Android and iOS. The team has been consistently monitored by the Project Manager to make the application live and as per the client expectation to develop an app where user can easily be able to top up their mobile recharge. Flexsin is a very good company. I have been working with them for 12 months and am extremely happy. .. The team has been continuously researched to make the features compatible as per the desired frameworks and technologies. 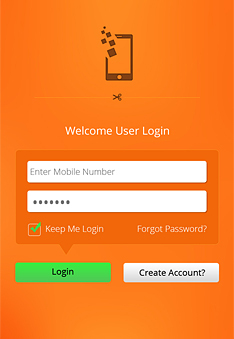 At the end, team has successfully implemented the entire features as per the requirements or the need of the client to develop an app which will be user friendly and they can be easily able to recharge their mobile account. Flexsin has successfully developed this application as per the client requirements and delivered it successfully to the client. 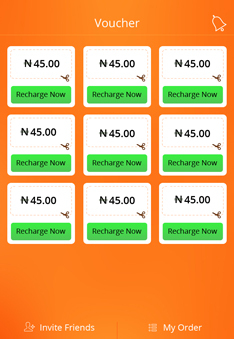 Client is extremely happy with the end result and the end product we delivered is a Buy-Top up App where the users can be able to recharge their mobile phones within a second in real-time without any hassle.